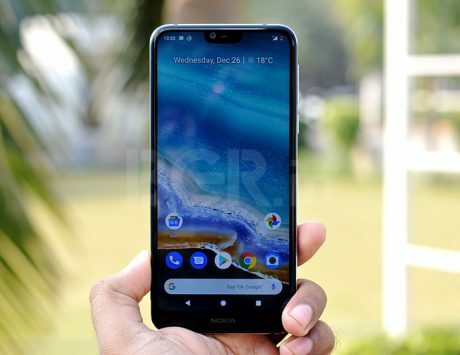 HMD Global is offering 100 percent cashback on Nokia phones as part of its Republic Day sale till January 30, 2019. As the nation gears up to celebrate the 70th Republic Day on January 26, 2019, smartphone makers are offering discounts and cashback to lure consumers towards upgrading their smartphones. Amazon India and Flipkart concluded their Republic Day sales yesterday where they offered discounts on smartphones from leading brands and device makers are announcing their own offers. 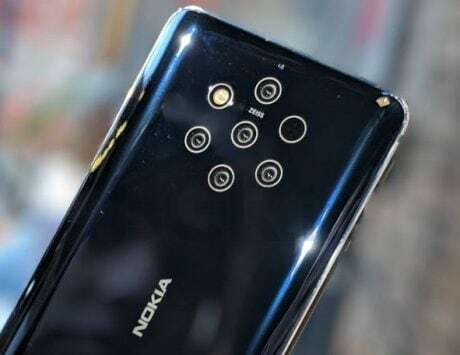 HMD Global, the Finnish company with license to sell Nokia-branded smartphones, has announced a new offer, where it will give 100 percent cashback on purchase on select models. The company will count you as a participant for this 100 percent cashback offer only if you buy one of the Nokia 8.1, Nokia 7.1, Nokia 6.1 Plus, Nokia 5.1 Plus or the Nokia 3.1 Plus smartphones during this Republic Day sale. As one would expect, this 100 percent cashback offer does come with its own terms and conditions, and buyers will need to meet certain criteria in order to become eligible for the cashback. The company says every day one consumer will get 100 percent cashback on his or her purchase from its website. The cashback value will be transacted back to the account used by the customer to make transaction, and will be intimated on successful recharge. The offer is valid on devices bought between January 23, 2019 till January 30, 2019. The offer is not applicable for participants from the state of Tamil Nadu, the company says in its terms and conditions page (https://www.nokia.com/phones/en_in/offer-terms). 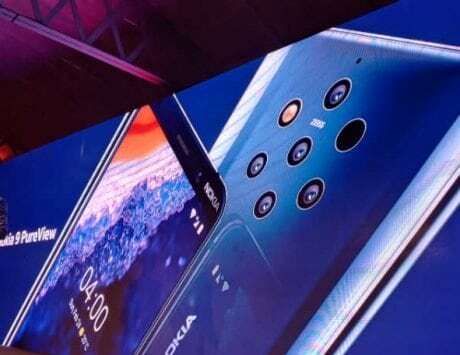 Nokia 8.1 is the newest premium smartphone from the company and it is priced at Rs 26,999. It features a 6.18-inch Full HD+ LCD display with a notch, and is powered by Qualcomm Snapdragon 710 SoC. It comes with 4GB RAM, 64GB storage, dual 13-megapixel and 12-megapixel rear camera setup and a 20-megapixel selfie shooter. It sports a rear-mounted fingerprint sensor, runs Android 9 Pie, and is backed by a 3,500mAh battery. Nokia 7.1 is a slightly premium version of the Nokia 6.1 Plus, which was launched early last year. It is priced at Rs 19,999, and comes in blue or steel finish. 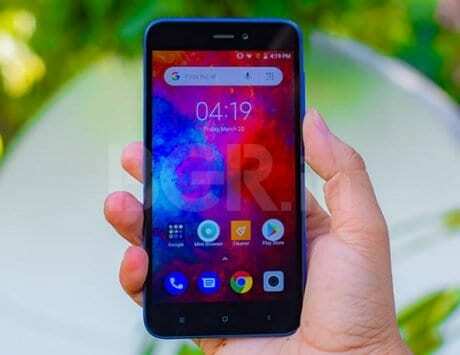 It features a 5.84-inch display, Snapdragon 636 chipset, 4GB RAM, 64GB storage, 12-megapixel + 5-megapixel dual rear camera, and an 8-megapixel selfie camera. It runs Android 9 Pie, has a 3,060mAh battery with fast charge support, and has a rear-mounted fingerprint sensor. The Nokia 6.1 Plus is priced at Rs 15,499, and it comes with metal and glass design. There is a 5.8-inch Full HD+ display, Snapdragon 636 SoC, 4GB RAM, 64GB storage, 16-megapixel + 5-megapixel dual rear camera setup, 16-megapixel front camera, 3,060mAh battery with fast charge support. It sports a rear-mounted fingerprint sensor and runs Android 9 Pie. The Nokia 5.1 Plus is priced at Rs 10,599, and it comes with plastic frame and glass back design. There is a 5.86-inch HD+ display, MediaTek Helio P60 SoC, 3GB RAM, 32GB storage, 13-megapixel + 5-megapixel dual rear camera setup, 8-megapixel front camera and 3,060mAh battery. It sports a rear-mounted fingerprint sensor, and runs Android Oreo with planned to upgrade to Pie this year. 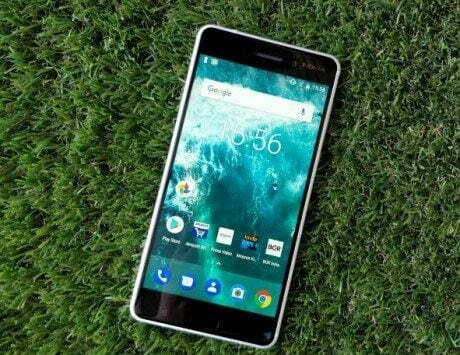 Nokia 3.1 Plus is priced at Rs 9,999, and it comes with an aluminum unibody design. It offers a 6-inch Full HD+ display with 18:9 aspect ratio, and is powered by MediaTek Helio P22 SoC coupled with 3GB RAM and 32GB storage. The camera department is handled by 13-megapixel + 5-megapixel dual rear camera setup, and an 8-megapixel front camera. It features a rear-mounted fingerprint sensor, and is backed by a 3,500mAh battery.